Ram Raju, MD, brings vast executive leadership experience and a keen understanding of New York’s health care delivery system to Northwell Health. As senior vice president and community health investment officer, he evaluates the needs of Northwell’s most-vulnerable communities, and provides solutions for them by collaborating with community-based organizations. He’s responsible for promoting, sustaining and advancing an environment that supports equity and diversity, and helping the health system eliminate health disparities. Prior to Northwell, Dr. Raju served as president and CEO of NYC Health + Hospitals from January 2014-November 2016. NYC Health + Hospitals has 42,000 employees, 11 acute-care hospitals, five nursing homes, six diagnostic and treatment centers, more than 70 community-based health centers, a large home care agency and one of the region's largest providers of government-sponsored health insurance, MetroPlus Health Plan. 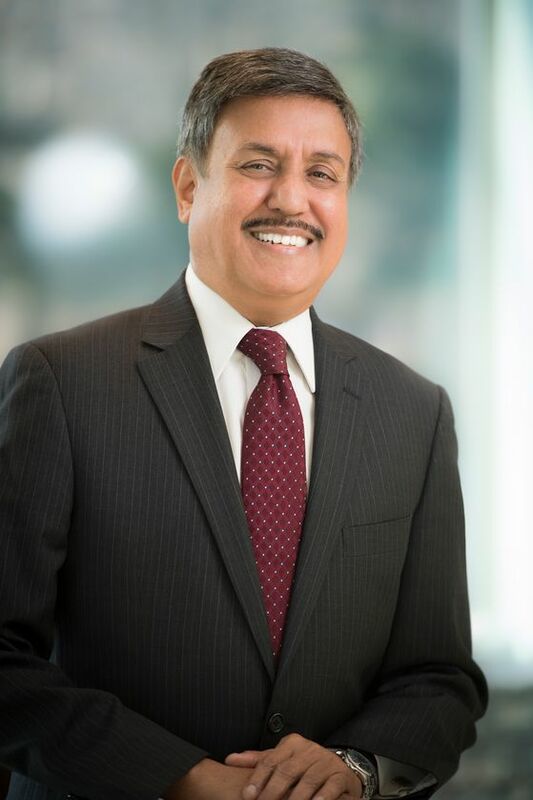 Dr. Raju also served as CEO for the Cook County Health and Hospitals System in Chicago, the nation’s third-largest public health system, where he improved cash flow by more than $100 million and changed the system’s financial health during his tenure from 2011-2014. His medical career began at Lutheran Medical Center in Brooklyn and he later served as chief operating officer and medical director at NYC Health + Hospitals’ Coney Island Hospital. In 2006, Dr. Raju became the HHC chief medical officer, corporate chief operating officer and executive vice president. Under his leadership, HHC continued to improve quality, patient safety and health care data transparency. “100 Most-Influential People in Healthcare.” Modern Healthcare also named him one of the “Top 25 Minority Executives in Healthcare” and one of the “50 Most-Influential Physician Executives in Healthcare.” In 2013, he was named a Business Leader of Color by Chicago United. Dr. Raju earned a medical diploma and Master of Surgery from Madras Medical College in India. He underwent further training in England, where he was elected as a Fellow of the Royal College of Surgeons. He later received an MBA from the University of Tennessee and CPE from the American College of Physician Executives. 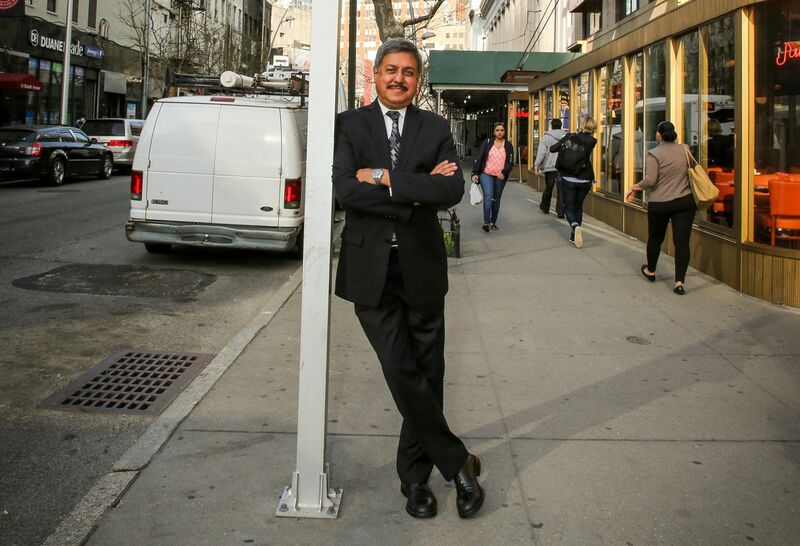 Ram Raju, MD, is featured in this Newsday story on New York State's health rankings. Ram Raju, MD, discusses social determinants of health in this podcast. Read about Northwell's community health workers program in this Wall Street Journal piece.